Florist Sundries such as "The Floral Well" has been designed to hold arrangements and or bouquets. It comes in two parts namely base and vase. 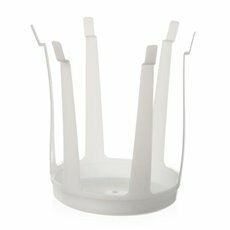 It has a deep well to hold water and/or foam and has a broad sturdy base allowing convinient wrapping and stability during delivery. The Bouquet holder has been designed to be tied around the base of a bouquet and then wrapped. 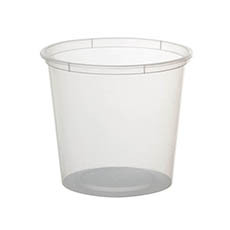 This then provides space for wet packing or a small well for water and is also very convenient for delivery. 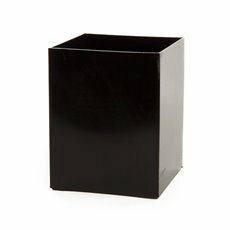 The Pencil Box Flower Vase is a general all purpose container suitable for arrangements and/or a water transport vessel. Florist Sundries such as a Creative bowl is made from high grade plastic and is an off centre bowl that will take about a one third brick of foam and is suitable for contemporary arrangements.